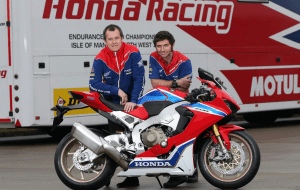 Guy Martin will be riding for Honda at the North West 200 and the TT, alongside John McGuiness in the official team for 2017! 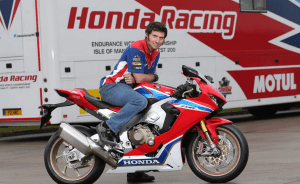 It’s a bit of a turnaround for Guy after his huge crash at Dundrod in 2015, and it seemed like his TV work was going to take precedence. Yet this latest development gives his fans some hope of maybe celebrating that elusive TT victory, and Guy himself is reportedly pumped up and ready to give it his all. 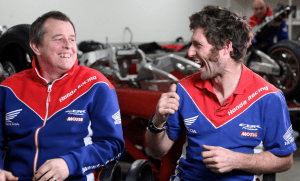 There will be a full pre-season of testing before Guy and John race in anger, the first big event being the bonkers North West 200. Honda takes road racing seriously, so we expect their bikes to be tip-top by the time they need them to shine. 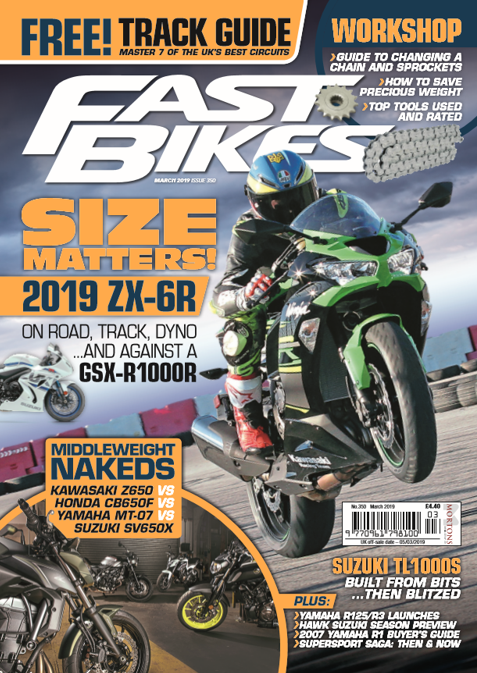 And as the old bike is still a proper roads weapon, the new one should be fairly handy given Honda’s purview of a balanced package being key to success. As interesting will be the dynamic between Guy and his new team-mate, and incumbent Honda Legend, John McGuiness. John’s never been too kind to Guy, in his own hilarious fashion, whenever we’ve discussed him with the multiple TT winner in the past. But it looks as though, for the moment at least, they’re all smiles. Previous Post:New 2017 Triumph Street Triple 765! Next Post:Marc Marquez – Red Bull MotoGP Snow Riding!